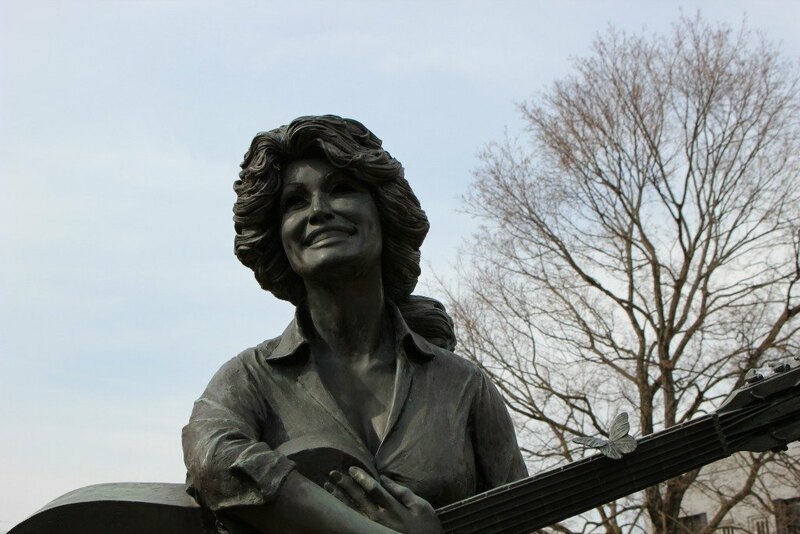 The Dolly Parton statue in Sevierville Tennessee should be on your must-see list of roadside attractions. Located in the heart of historic downtown Sevierville, this popular attraction draws visitors from all over the country. 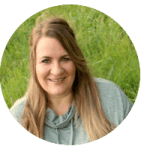 This post was first published January 14, 2011 and updated on April 17, 2017. It’s hard to believe I stopped at this roadside attraction for the first time over six years ago during a short winter visit to the Smokies. 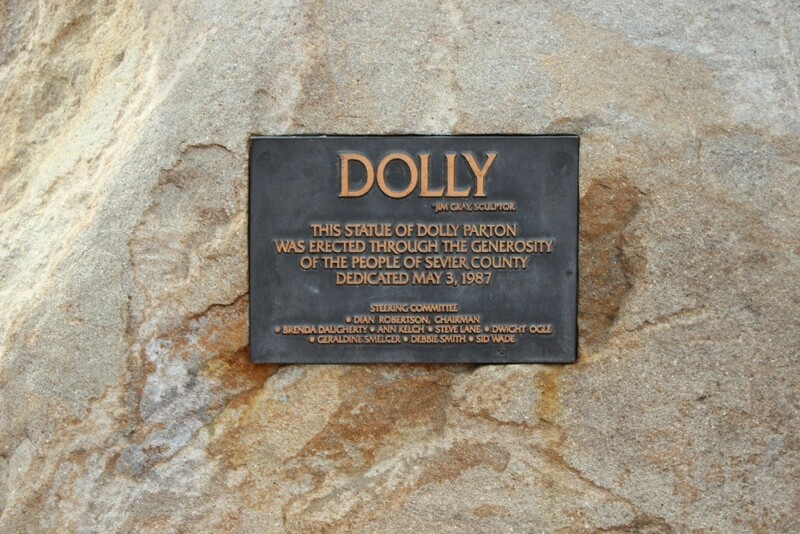 A fan of roadside attractions, and the incredible Dolly Parton, this was one statue I was not going to miss. And judging by the amount of time it took to snap a photo of this rendition of Dolly without someone photo-bombing my photo, I wasn’t the only one who had this stop added to their list. 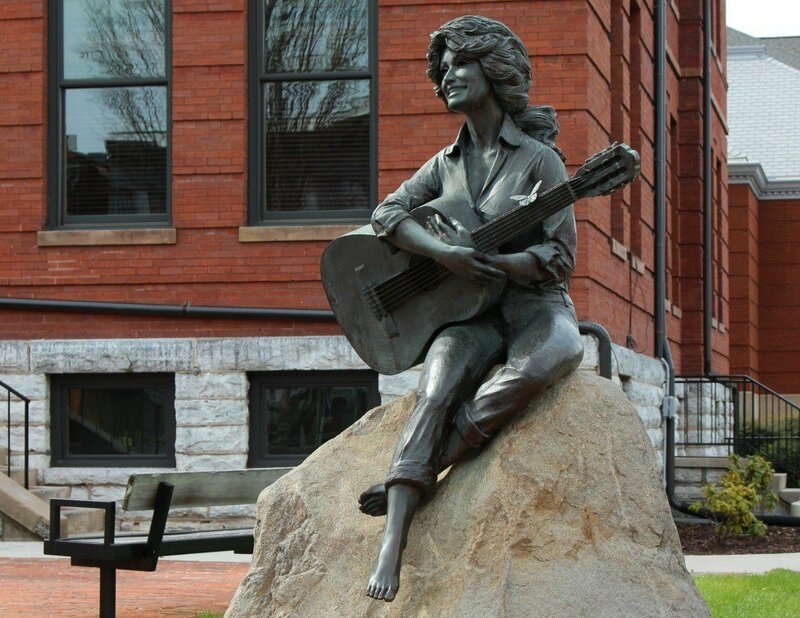 Sevierville is Dolly Parton’s hometown so it’s only natural that her likeness rest on the courthouse lawn, right? If you’ve done as much for the local community as Dolly has, then I’d say yes. 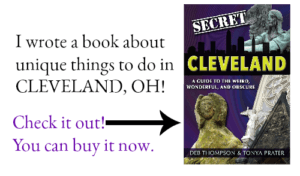 The bronze statue of this larger than life local legend was created by an artist from the area by the name of Jim Gray. He captured a young Dolly, barefoot and laughing with her arms lovingly wrapped around her guitar. Somehow the statue wasn’t quite as… ummm…large…as I’d expected it to be. And maybe my husband was a bit disappointed? Anyway, if you find yourself near downtown Sevierville, why not swing by for a peek of the superstar yourself? 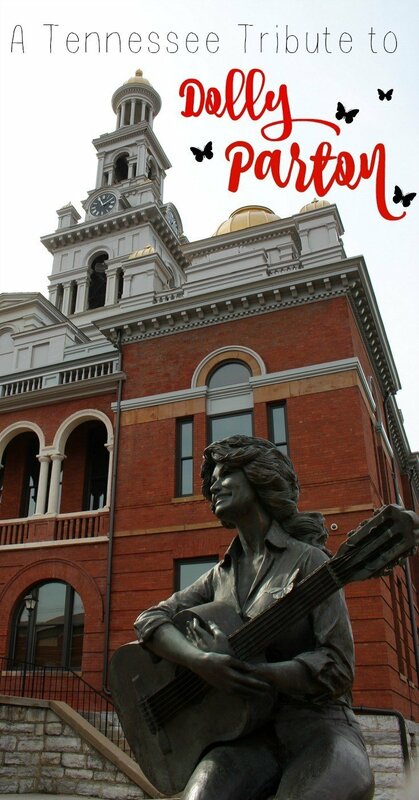 You’ll find the statue located at 125 Court Avenue on the Sevier County Courthouse Lawn and it’s also one of the attractions listed on a walking tour of historic Sevierville. I wish I would have had time to do that as well, but we’d only made a quick visit to see the Dolly Parton Statue before heading on our way. On our most recent stop to Sevierville, we couldn’t resist a stop across the street at Courthouse Donuts. If you get the chance, I’d definitely recommend it. Your tastebuds will thank you. Linked up your post to our field trips this week. Love to you.